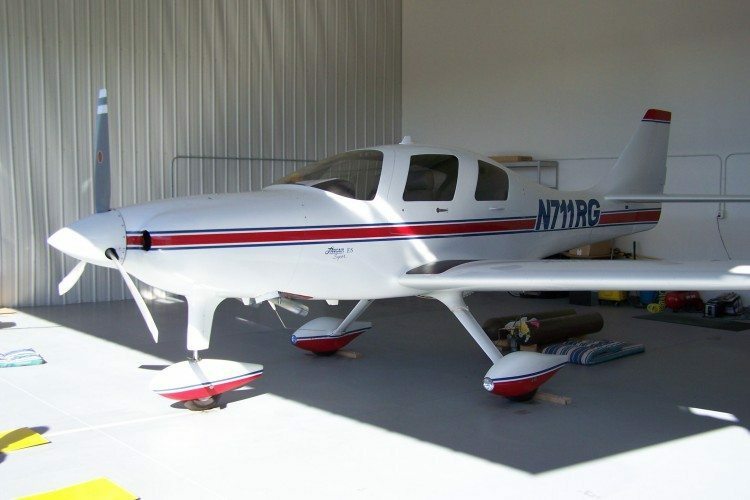 The Lancair ES is one of the most under appreciated aircraft in the kit built spectrum. 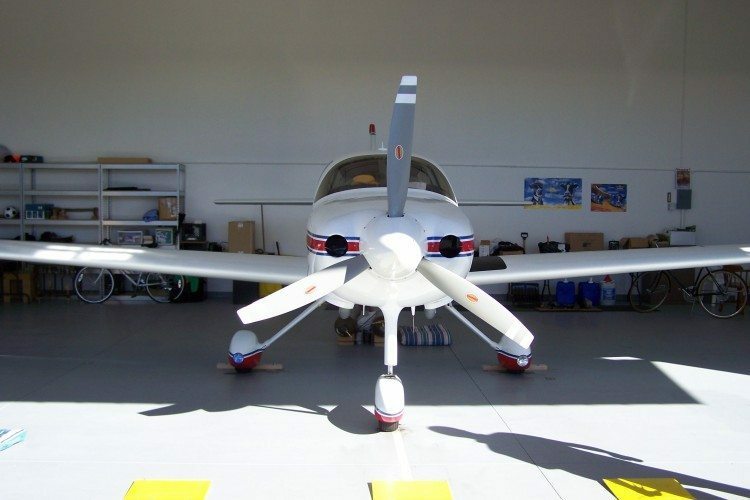 While the general shape is that of a Lancair IV-P, it is a different aircraft and thus requires a different a/c kit. 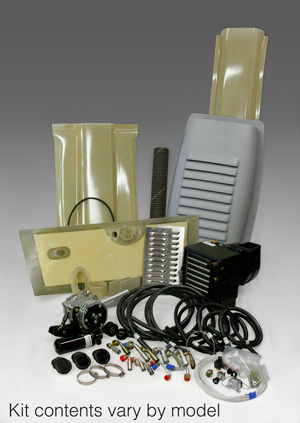 All of the advantages of an Airflow Systems air conditioning kit are present in this different kit. Please contact us to discuss your specific application.